On Aug. 28 state district judge John Dietz ruled that Texas’ system for funding public schools was done so in an unconstitutional manner. The ruling was due to a lawsuit filed by more than 600 school districts against the state claiming that the system is inadequate and unfair in distribution of state funds to districts. “We applaud Judge Dietz’s ruling, which is a victory for students, parents and educators,” RISD Superintendent Kay Waggoner said in District press release. The lawsuit was made necessary by the more than $5.4 billion in budget cuts to general education funding during the 113th state legislature. 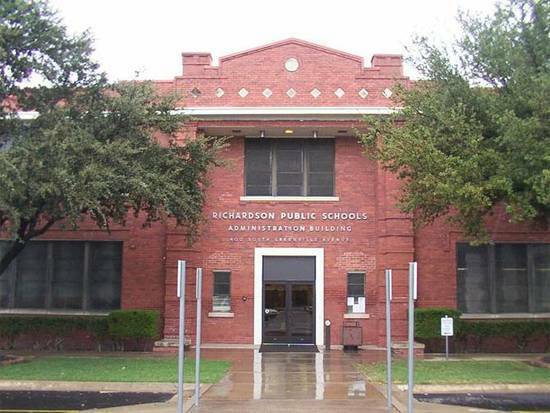 The school districts, including Richardson ISD, that filed the lawsuit were represented by the law firm Haynes and Boone, LLP. Mark Trachtenberg, a partner with the firm, expects the case filed on behalf of the districts will eventually go to the Texas Supreme Court for further determination as to the constitutionality of the state’s funding process and what additional steps the state should take to address this problem. “Judge Dietz’s ruling makes it clear that the state is failing to provide schools with the resources they need to ensure all students have a meaningful opportunity to achieve the state’s own standards,” Mr. Trachtenberg said in a press release issued by Haynes and Boone. State district judge Dietz’s final verdict was due to evidence presented by Haynes and Boone. The evidence was sufficient enough in proving that the Legislature did not allocate enough funding for each student to be receiving a constitutionally adequate education. In 2004, a lawsuit was brought against the State of Texas, sharing similar claims to the current trial that that funding was additionally too reliant on local property taxes. Judge Dietz, presiding over the 2004 case, ruled in favor of the plaintiff’s claims, leading the final ruling to be made by Texas’ highest court. The Texas Supreme Court mandated in their ruling that the legislature would have to fix the reliance on local property taxes as a major source for funding education. If the Texas Supreme Court accepts the findings of Judge Dietz, this would likely force the state legislature to implement the steps Texas’ highest court deems necessary to fix the broken system.